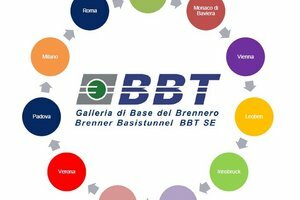 “Galleria di Base del Brennero – Brenner Basistunnel BBT SE” supports and encourages cooperation with universities and secondary schools to promote scientific and academic exchanges. 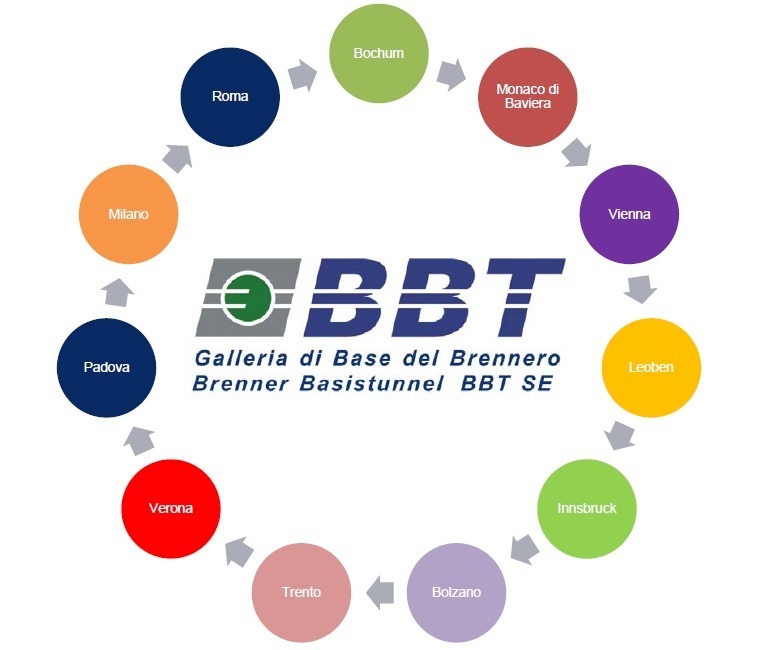 Starting in 2009, BBT SE signed several cooperation agreements with universities and research institutions, including Bochum, Munich, Vienna, Leoben, Innsbruck, Bolzano, Trento, Verona, Padova, Milano, Bologna, and Rome. As part of these agreements, many students or new graduates have taken an internship at BBT SE for periods varying from 4 weeks to 12 months. Over 30 theses, masters’ theses and two doctoral works have been written on several aspects concerning the Brenner Base Tunnel. Recently, the Politecnico in Bari and the University of Cagliari have signed an agreement with BBT SE on training and orientation internships which will hopefullyattract university students to the project. Pursuant to Law 107/2015, which aims to reform certain aspects of the school system and has made school-work rotations obligatory, BBT SE has started an intensive cooperation with the secondary schools in Alto Adige, which regularly ask that final-year students be hosted for training internships in companies. In 2016, therefore, BBT SE started a programme to promote and inform the secondary schools in the Project area. • as regards technical internships, assistance in carrying out topographic measurements, monitoring and measurements at the rock face, use of technical design software, etc.